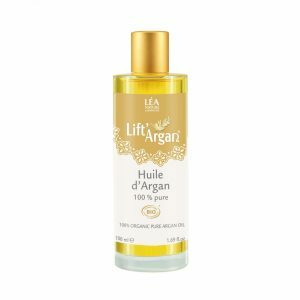 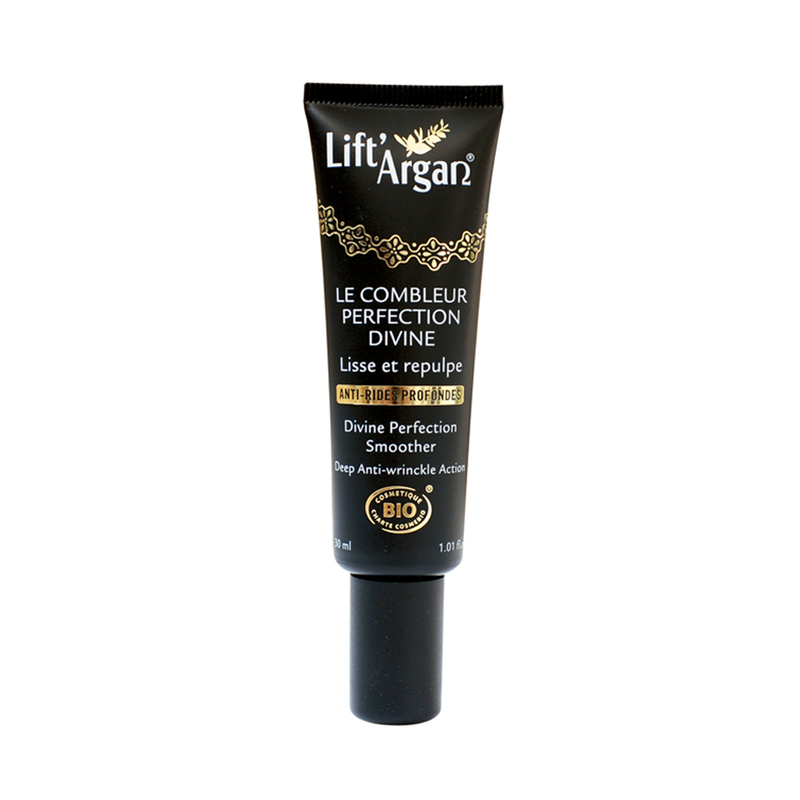 Lift’ Argan is the leading brand for producing an argan-based organic anti-aging line of products with anti-oxidant, hydrating, non-photosensitive, and revitalizing properties. 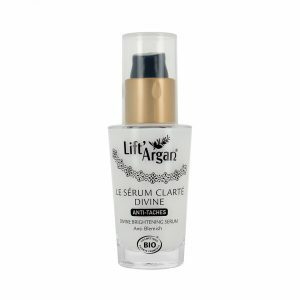 A genuine beauty ally for your skin! 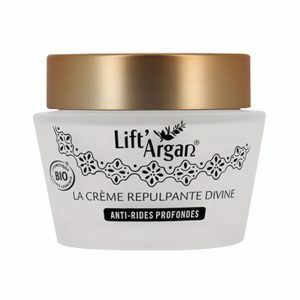 They created these products to provide women with skincare products which are both efficient and free from any synthetic or petrochemical ingredients. Nourish and enhance your skin with Lift' Argan's 100% Pure Argan Oil. This organic oil absorbs quickly and provides your skin with essential fatty acids to prevent all-over dryness and to fight the effects of ageing. 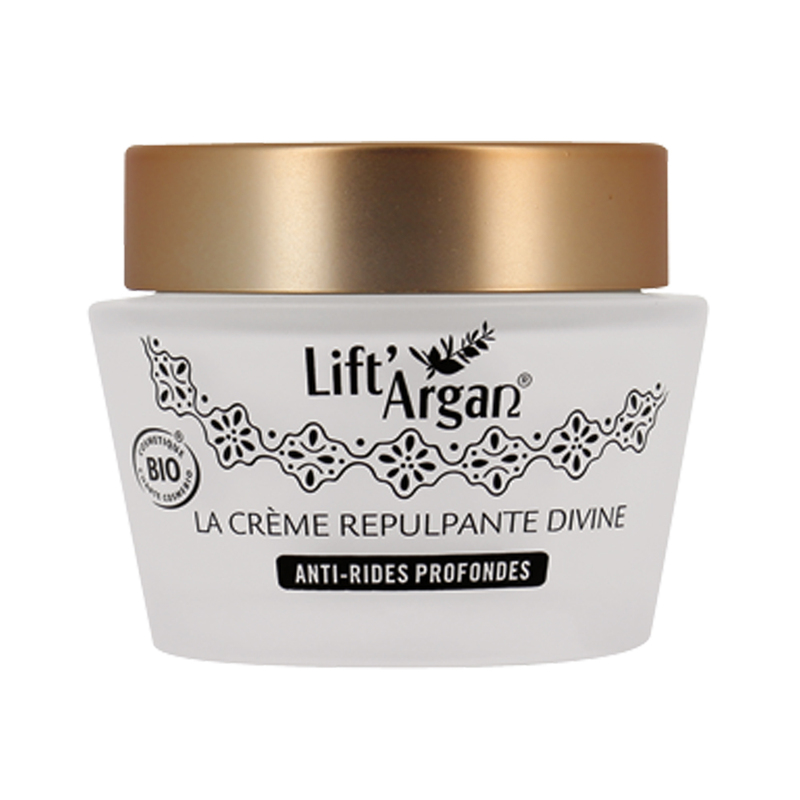 The deep wrinkle divine plumping cream is a skincare treatment with a comforting velvety texture which instantly nourishes mature skin for a twofold action: filling wrinkles and firming the skin. It is rich in exceptional active ingredients, such as the Jericho rose with plumping properties, together with argan oil with moisturizing and anti-wrinkle properties, for a firmer skin with youthful volumes. Lift'Argan Divine Brightening Cream Anti-Blemish is an anti-wrinkle serum that allows to unify and to brighten your face, your décolleté or your hands. 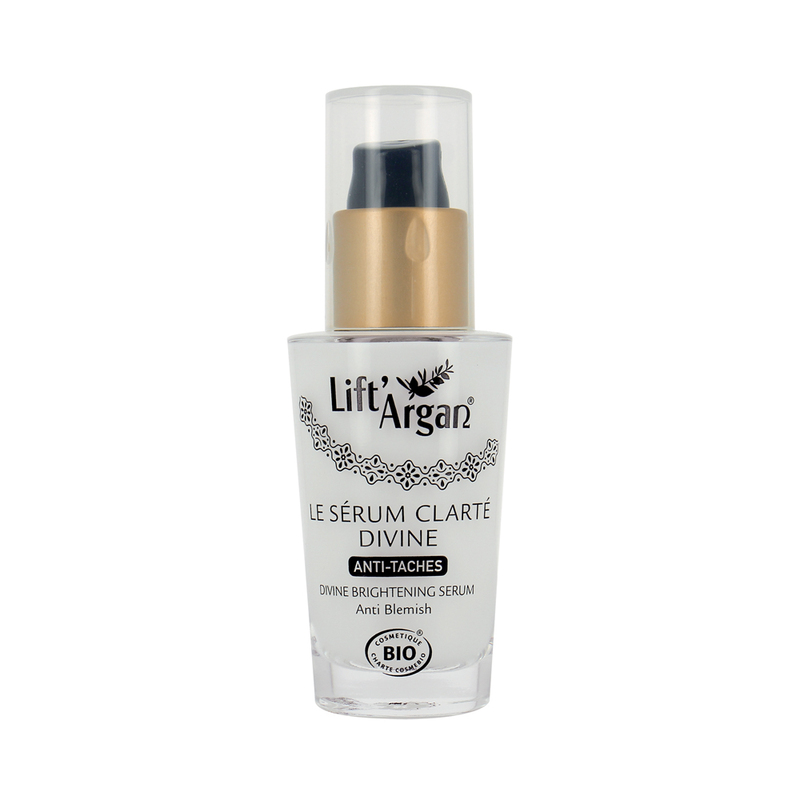 This serum contains major actoive, an unifying and brightening complex that allows to reduce locally and effectively the size and also the intensity of the dark spots. It prevent also the appearance of dark-spots on the skin.